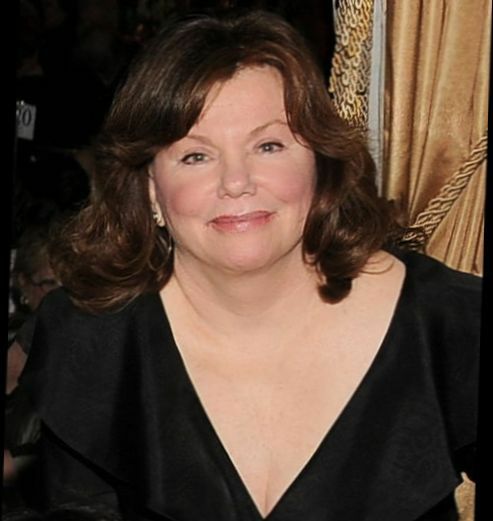 Marsha Mason (born April 3, 1942) is an American actress and director. She was nominated four times for the Academy Award for Best Actress; for her performances in Cinderella Liberty (1973), The Goodbye Girl (1977), Chapter Two (1979), and Only When I Laugh (1981). The first two films also won her Golden Globe Awards. 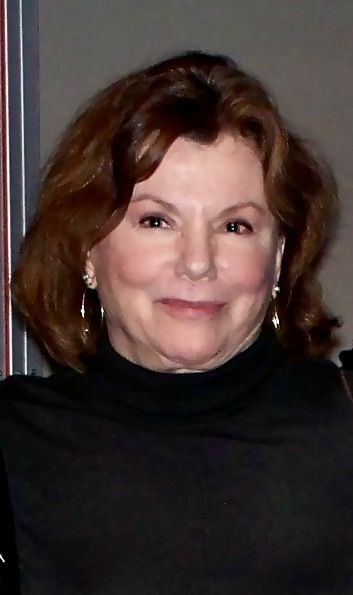 She was married for ten years (1973–83) to the playwright and screenwriter Neil Simon, who was the writer of three of her four Oscar-nominated roles. Read more on Wikipedia.